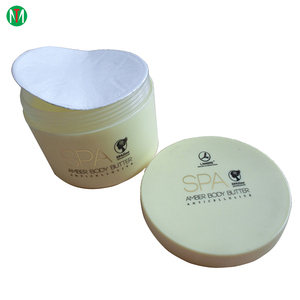 Seals with various coating or laminates, can be heat sealed or adhesively pasted on the rim of the container. The heat induction aluminum foil liners require a heat induction machine sealing the liner to the container properly. We also produce & supply self adhesive aluminum foil liners and pressive sensitive liners for people which do not use any induction machine. Luoyang Yuluo Bottle Caps Co., Ltd.
Jinan Wangda Import & Export Co., Ltd.
Quanjin Gift (Shanghai) Co., Ltd.
Zhongshan Chengzhan Aluminum & Plastic Packaging Co., Ltd.
Aluminum foil induction easy peel pe seal liner Name Easy peel seal liner Use Area Food, beverage packing, aluminum foil induction seal liner Application Food packaging Feature Single side piece,can print customized logo Surface Plain or your logo can be printed Thickness 0.23mm-0.24mm standard thickness Payment T/T or other terms,Alibaba online Packing Inner:neatly in plastic bags Outter:cartons Samples Free charges but freight collect Delivery Time 20 days after receiving all payment Use Method Put a gasket in the bottle cup&rarr;make the aluminum foil exposed&rarr; twist tight the bottle&rarr;tightened up unto bottle cap&rarr;using the electromagnetic induction sealing machine&rarr;bottle and the aluminum foil are bonded together to form a reliable hot-melt sealing. 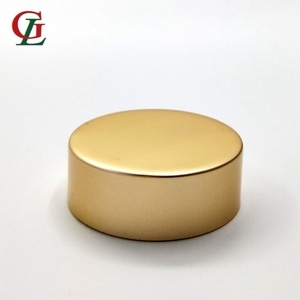 Linan Sunny Commodity Co., Ltd.
Shandong Yuncheng Valiant International Trading Co., Ltd.
Nantong Xinde Medical Packing Material Co., Ltd.
Guangzhou Junhong Glass Packaging Products Co., Ltd.
Zhengzhou Frontier International Trade Co., Ltd.
Our factory have been engaging in producing glass vial and glass ampoule since 1990. (Zhengzhou Frontier will represent our factory below. We have worked alongside our clients for more than 20 years and much of our success, experience and goodwill is due to this. 5. Q: Why do we choose you9 A: Since the establishment of our company, our products have been exported and used in more than 50 countries. , Ltd is professional package products manufacturer for 15 years. We will try our best to offer top quality and best service to customers. And will be the best bridge between our customers and our factory with sincerity. Yantai Hongning International Trade Co., Ltd.
Guangzhou Hong Ying Packing Products Co., Ltd.
Yantai Xinhui Packing Co., Ltd.
Qingdao Aopu Packaging Materials Co., Ltd.
Shantou Wanqi Packaging Material Co., Ltd.
Hengshui Hongyu Packaging Product Co., Ltd.
Jiangyin Aisun Import & Export Co., Ltd. 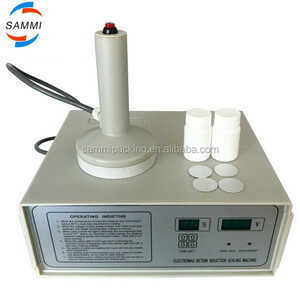 The sealing tool you need to use : You can use automatic sealing machine or manual induction seal to seal your bottles with this seals. no matter it is solid, liquid, powder, or cream, no matter it is jam, tea, water, cosmetic and so on. The alu induction sealing liners can seal all kinds of bottles, such as plastic bottle, PP, PE, PET,HDPE and so on, and glass bottles and so on. Alibaba.com offers 24,500 aluminium cap seal products. About 13% of these are lids, bottle caps, closures, 6% are aluminum foil, and 1% are wine stoppers. 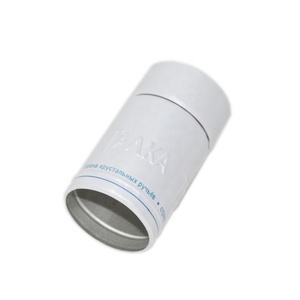 A wide variety of aluminium cap seal options are available to you, such as screw cap, twist off cap, and flip top cap. You can also choose from jars, vials, and bottles. As well as from aluminium-plastic, plastic. 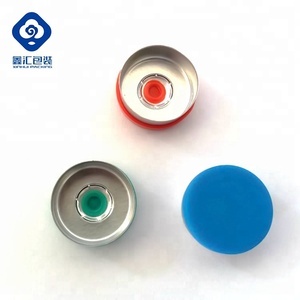 And whether aluminium cap seal is non spill, or child-proof. There are 24,506 aluminium cap seal suppliers, mainly located in Asia. The top supplying countries are China (Mainland), India, and Turkey, which supply 98%, 1%, and 1% of aluminium cap seal respectively. Aluminium cap seal products are most popular in Domestic Market, Southeast Asia, and Western Europe. You can ensure product safety by selecting from certified suppliers, including 3,983 with Other, 2,762 with ISO9001, and 147 with ISO14001 certification.